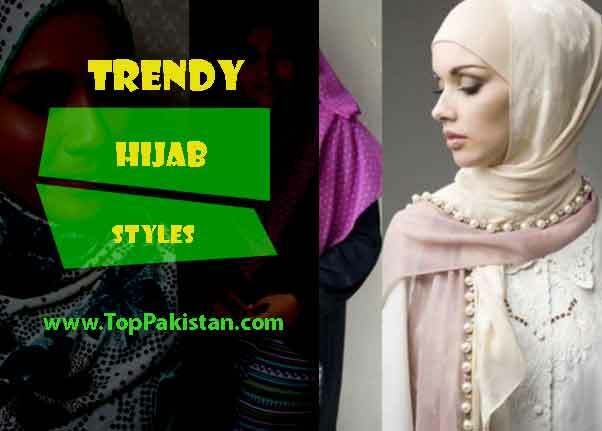 Islamic Republic of Pakistan is a country where people practice Islam as a dominant religion. It is situated in South Asia sharing borders with India, Afghanistan and China on three sides with Arabian Sea on the fourth side. 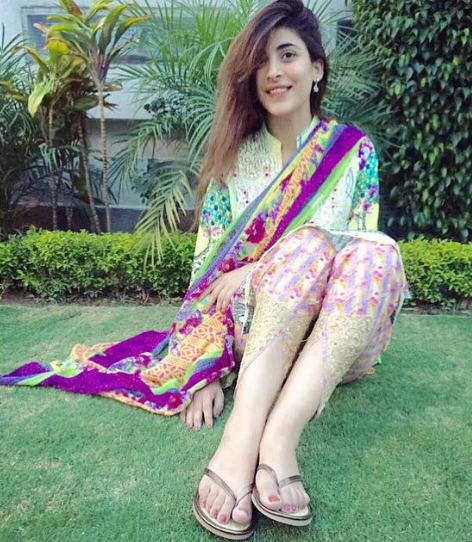 Highlighted famous big cities of Pakistan, among a few others, include Karachi, Lahore, Islamabad, Peshawar, Quetta, Faisalabad, Multan and Sialkot. All these cities have their unique heritage, culture, language and/or language dialects, cuisines etc. In short, each city is of its own wonderful flavor. Karachi is known by folks as the “City of Lights” due to its sleepless night life. It was the former capital of Pakistan, before Islamabad. It is the city with largest area in the country. 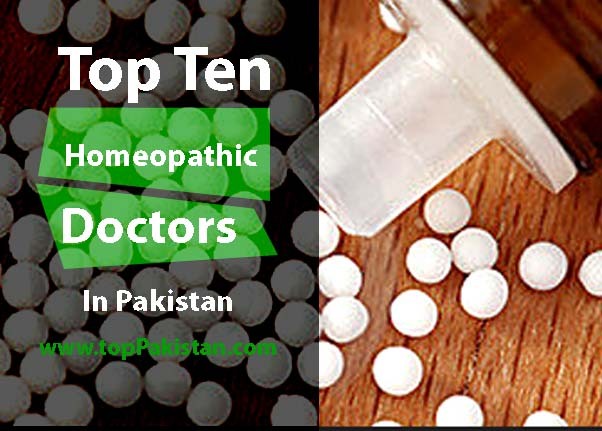 Also the population of the city is way above than any other city of Pakistan. 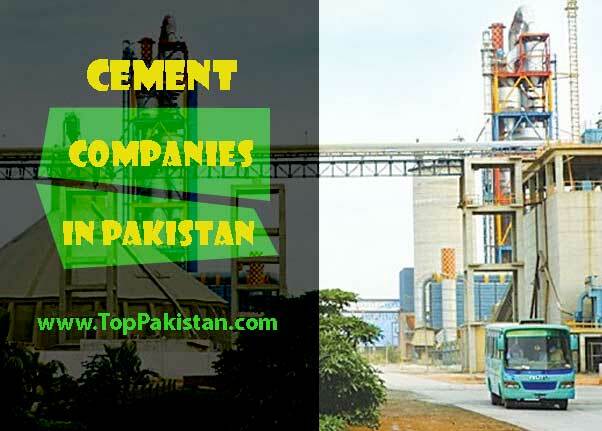 It is the centre of economic activity and the biggest business hub in Pakistan. It is also a gateway to the sea trade for Pakistan (besides some parts of Baluchistan province) as Arabian Sea coast touches Karachi. 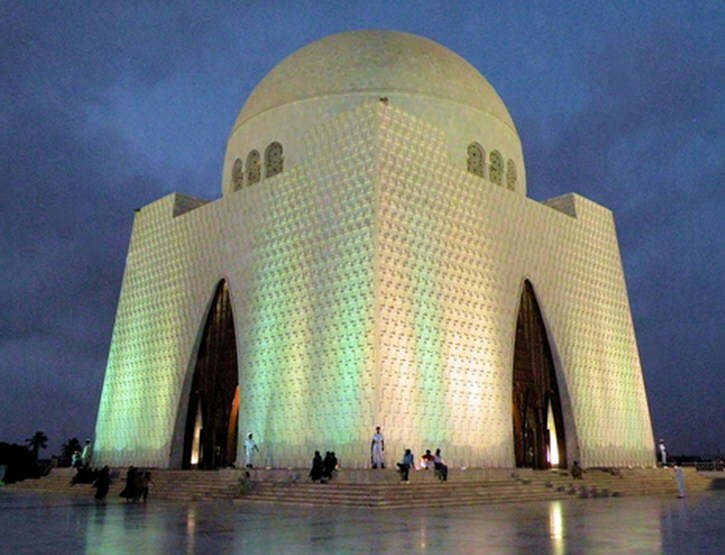 This city also boasts the tomb of the founder of the nation, the great Quaid-e-Azam Muhammad Ali Jinnah. The language spoken here is dominantly Urdu (Pakistan’s official language). 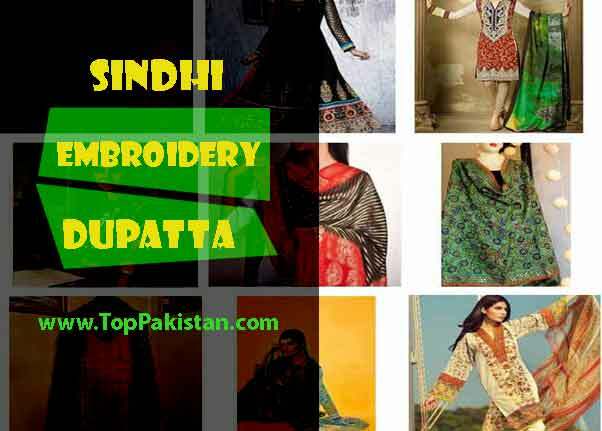 Karachi is the provincial capital of Sindh province. They say “Lahore Lahore ey” meaning that Lahore is one of its kind J, it is also included in big Cities of Pakistan. There is another common tag line also. It is “Jinnay Lahore nae wekheya, oo jammia ee nae” J J. This means the one who has not visited Lahore is not even born yet J. This depicts the liveliness, receptiveness and openness of the city and its people. 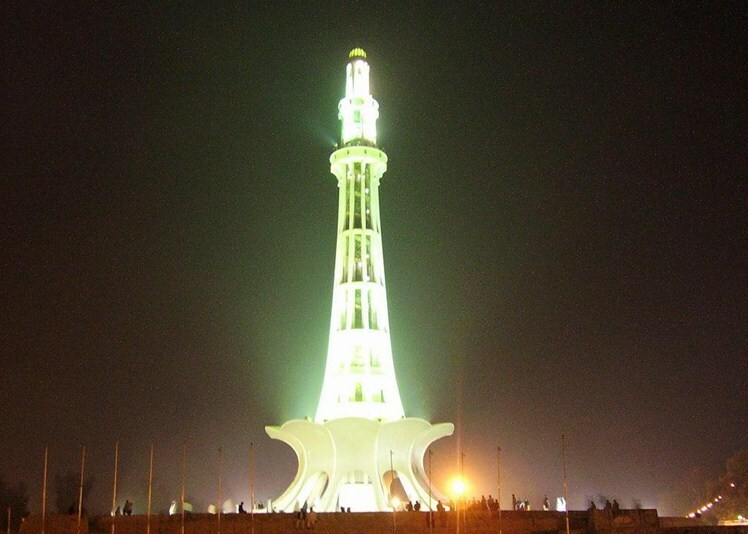 There are a number of famous historic places in Lahore like Minar-e-Pakistan, Badshahi Mosque, Shalimar Bagh. The prevailing language spoken here is Punjabi. The city is extremely famous for its sumptuous food. It is a metropolitan city, hence a big business center too. It also hosts a number of famous universities. This city is the heart of Pakistan. It is the provincial capital of Punjab province. Islamabad is a planned city. 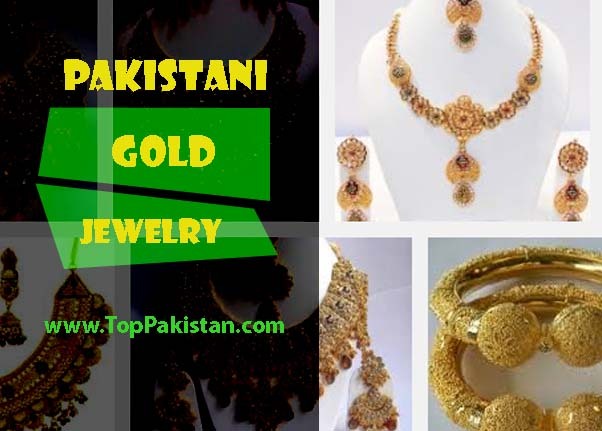 It is the capital of Pakistan and one of the famous big cities of Pakistan. It hosts the headquarters for most of the business companies. 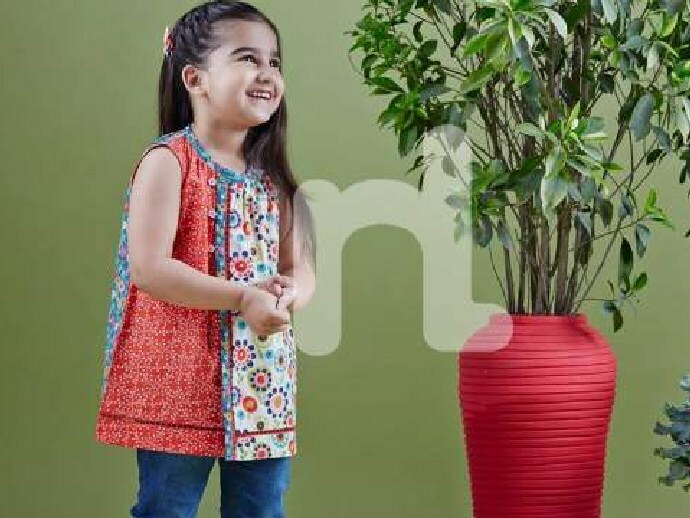 It is twinned with another city, Rawalpindi and together, the twin cities form a big metropolitan area. Due to its planned nature, it is a very elegant and beautiful city. 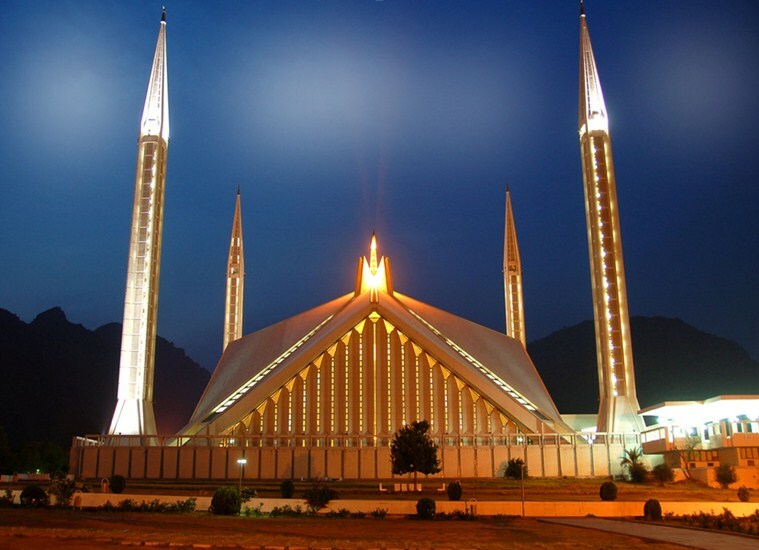 It has a very famous historic mosque, the Faisal Mosque, which is an example of grandeur and craftsmanship. The city is home to many good universities and boasts the highest literacy rate among all other cities of Pakistan. The common language here is Urdu. 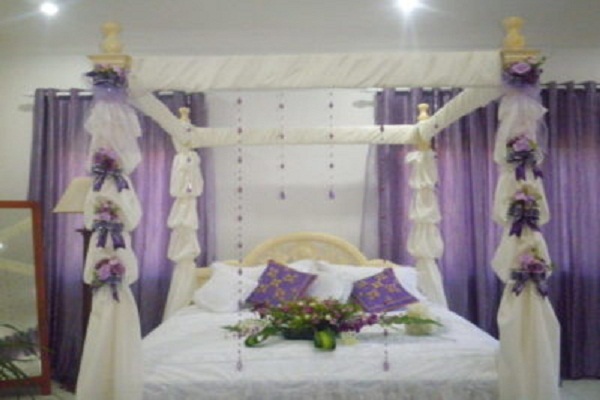 Peshawar, the land of hospitality is included in big Cities of Pakistan, and well known city. It is the provincial capital for Khyber Pakhtunkhwa province. Its people are simple and very hospitable. 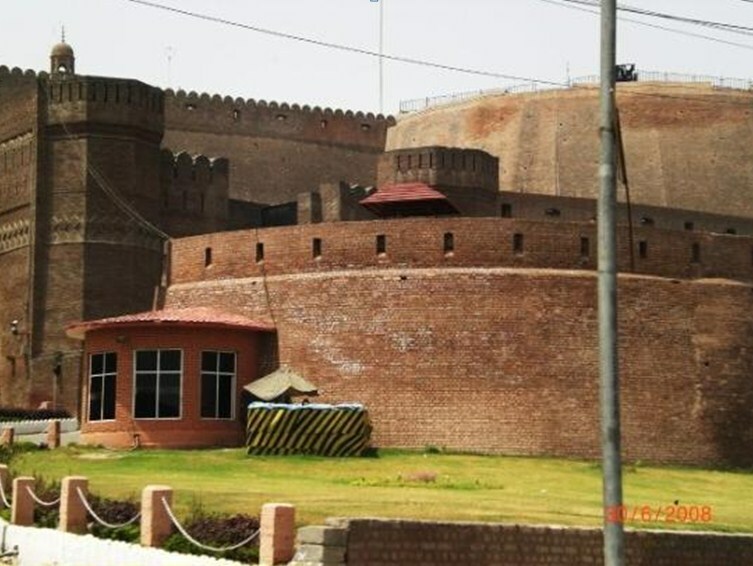 One famous place of Peshawar is Kila Bala Hisar which is a historic fort. It also has a museum. It is an ancient city of Pakistan. Cuisines of Peshawar are famous all over Pakistan. Its Qissa Khwani Bazar is an old place commonly known for food. The language spoken commonly by people here is Pashto. Quetta is situated in Baluchistan province and is its capital. This city has a lot of natural beauty. It is located near the border of Afghanistan, hence a main route for Pak-Afghan trade transit. The language spoken here is Baluchi. The city is famous for its wet and dry fruits, since the soil is very fertile. 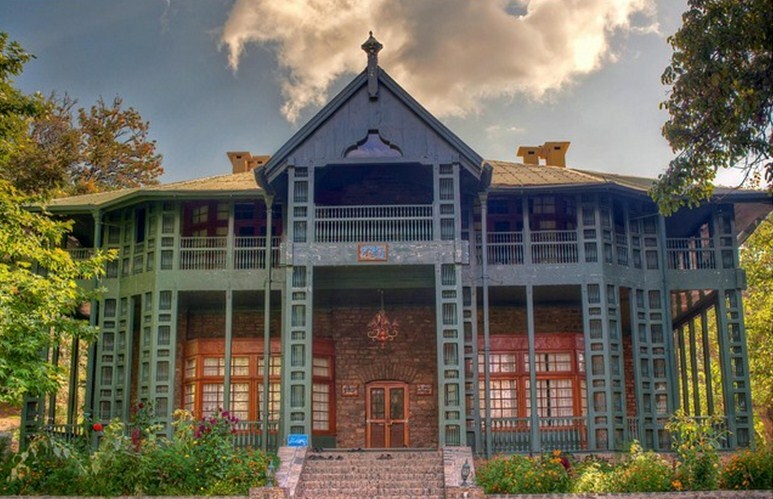 Its closer city, Ziarat, is famous for Quaid-e-Azam’s Residency. 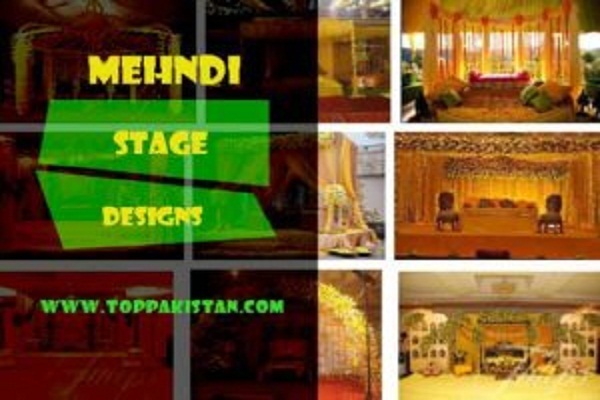 Faisalabad is located in Punjab province and the main language spoken here is Punjabi. 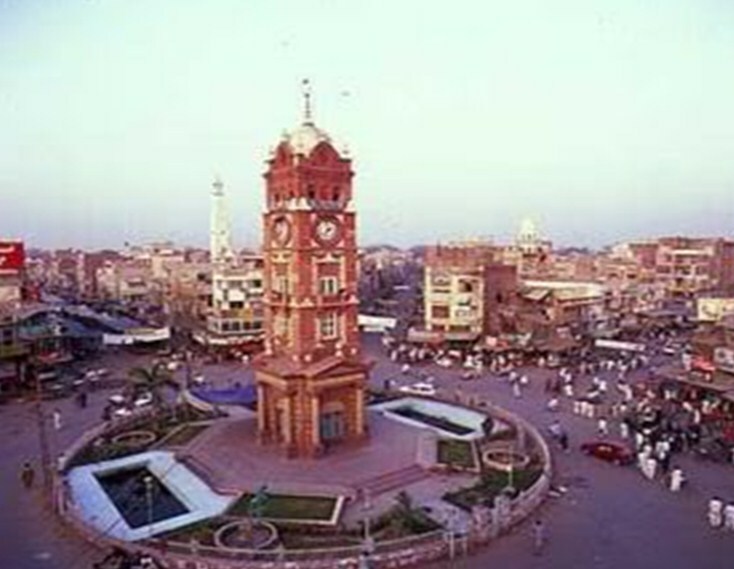 Faisalabad is known as “Manchester of Pakistan” mainly because it is an industrial and business centre of Pakistan and adds to around 20% to the total GDP of the country. 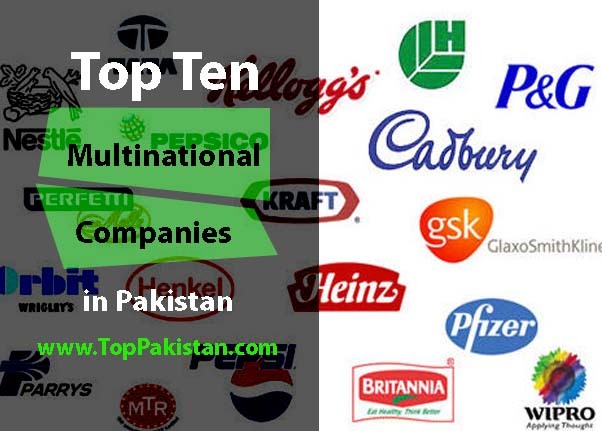 Its famous industries include silk textile, cotton, hosiery, sugar, railway repair and maintenance yards, industrial chemicals etc. The city has a number of public parks. The food of the area is typical of its province. The most famous place of Faisalabad is Ghanta Ghar Bazar. This is basically a trade center and consists of 8 local bazars. The city also has an international airport. Mutan has an aura of Sufism. The city is famous for its Sufi saints and their shrines and henceforth called as the “City of Saints”. Farid-ud-Din Ganjshakar (Baba Farid), Punjabi Sufi poet was born in Multan. It is also a big metropolitan of the country. It is very famous for its export quality Mangoes. Besides, wheat and cotton crops, sugarcane and citrus fruit are also famous. As the city is located in Punjab, the language spoken here is dominantly Punjabi. It also has an international airport. 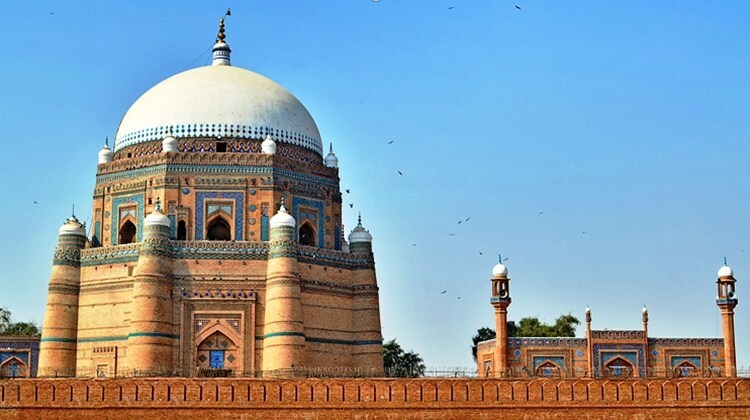 Among others, the city boasts the mausoleum of Shah Rukn-e-Alam, which is a centre for South Asian pilgrims. 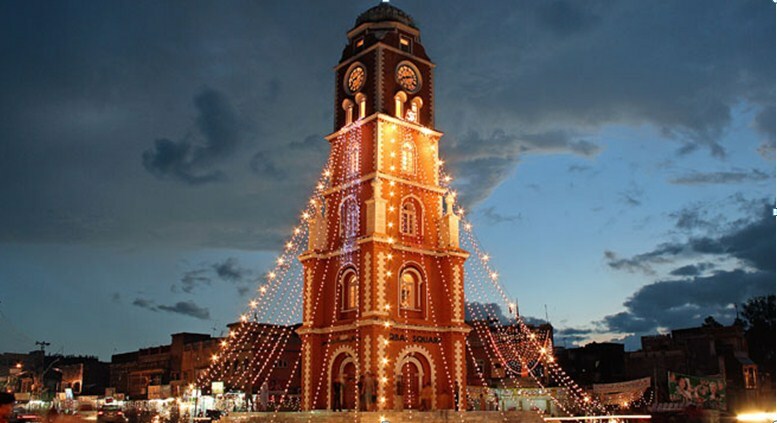 Sialkot is also one of the famous cities of Pakistan located in Punjab province. It is a densely populated area. It is 12th big populated city. The language spoken here is Punjabi. The city has an international airport also. 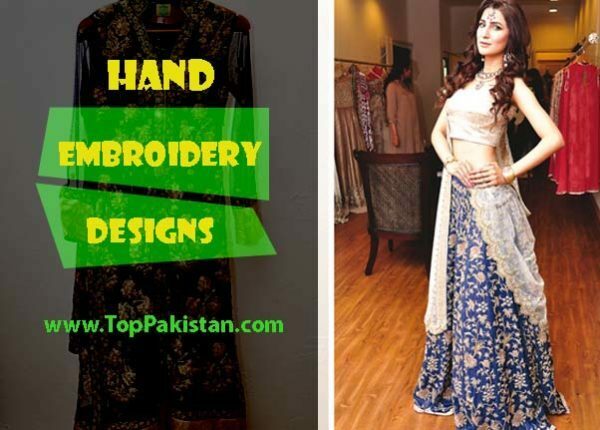 The reason of fame for Sialkot is its footballs which are hand-sewed. These footballs are exported throughout the world. The footballs of Sialkot make a roughly 70% of the entire world’s football production. This city is also the birthplace of Indo-Pak Muslim poet and philosopher, Allama Dr. Muhammad Iqbal. Its Clock Tower is famous for its splendor.